We care about you and you feeling comfortable here. We believe that people should be respected, celebrated and encouraged. Our office is set up like a house because we want you to feel comfortable here. Come in your blue jeans, suit or uniform - we don't care. We just want you to feel comfortable, respected & encouraged towards your goals. Dayton enjoys relaxing with a good book, staying active outdoors, and gets a little too excited about his Chiefs and Royals! We're looking for someone that thinks outside the box and wants to operate in a fee-based position to best serve our client base. We're looking for an ambitious, go-getter, college student who is eager to begin a career in financial planning. 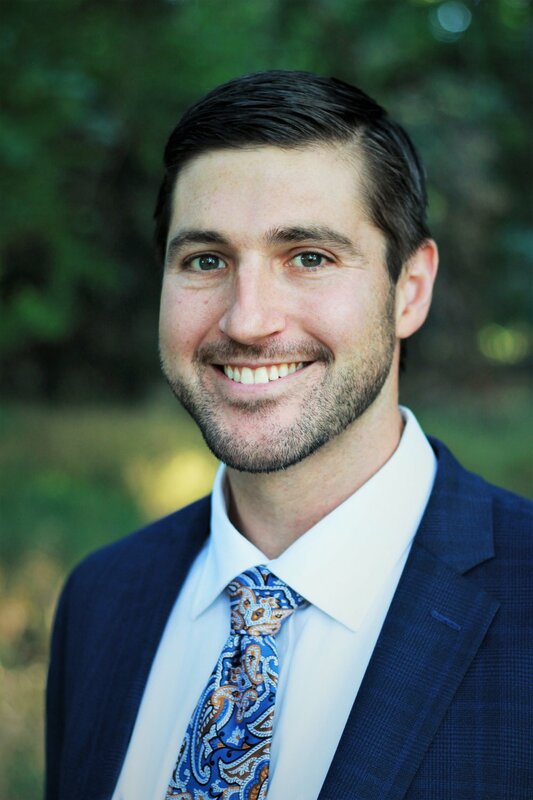 Michael S. Proctor is the President and a Financial Advisor for Leading Edge Financial Planning, LLC, a Registered Investment Advisory firm and is registered with the state of Kansas. The Form ADV 2 disclosure will be provided upon request to clients or potential clients. Please, do not hesitate to contact with any questions or concerns at (316)768-7526 or mike@leadingedgefp.com.